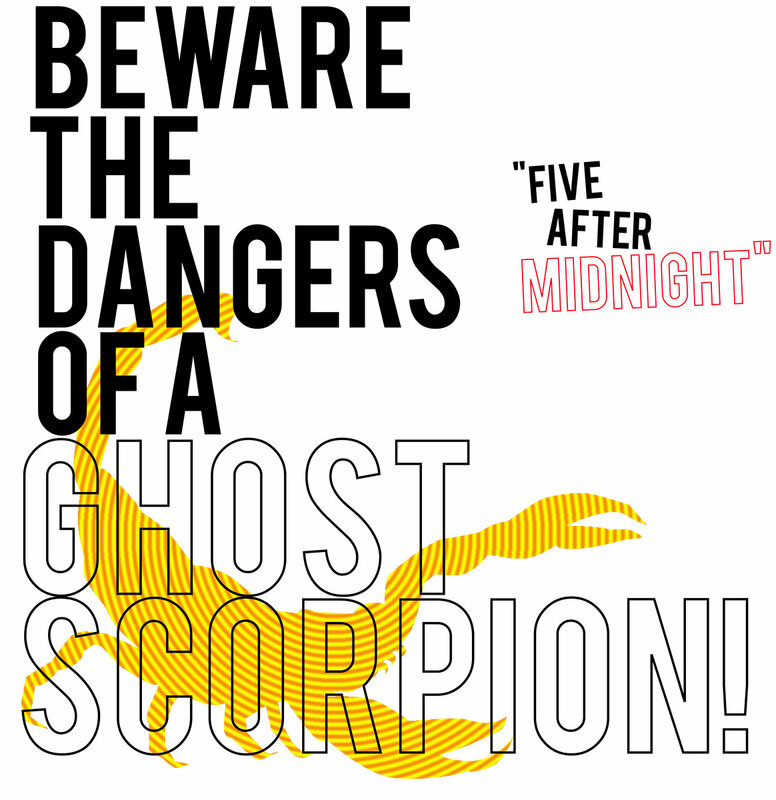 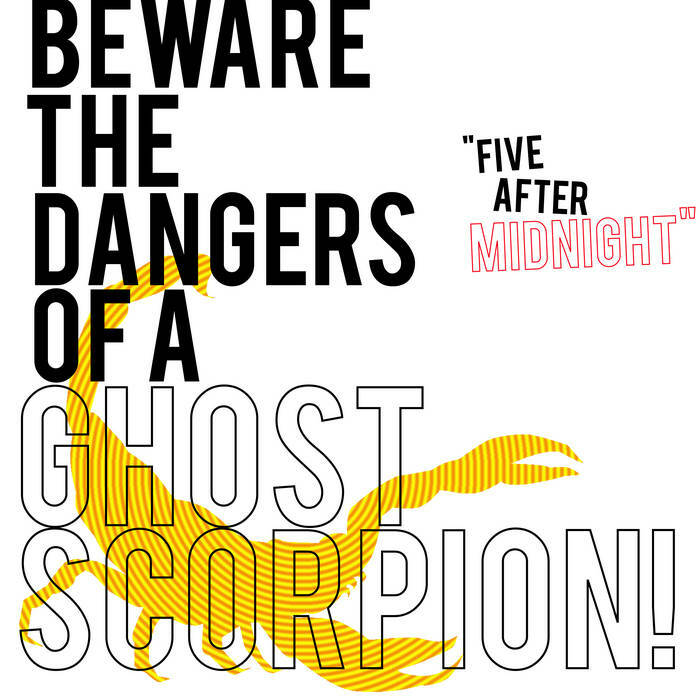 Five After Midnight Original Broadcast | Beware The Dangers Of A Ghost Scorpion! 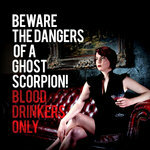 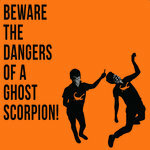 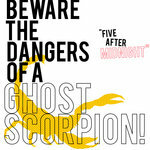 from 5 AFTER MIDNIGHT by Beware The Dangers Of A Ghost Scorpion! 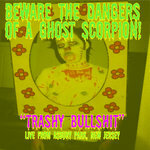 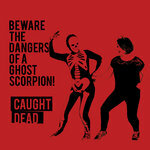 Written and performed by Beware The Dangers Of A Ghost Scorpion! 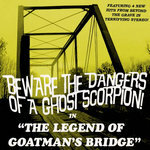 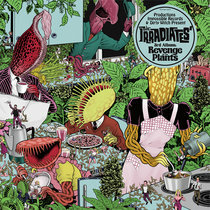 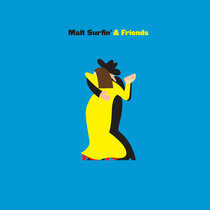 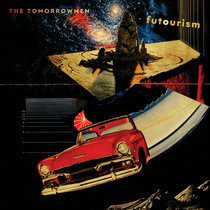 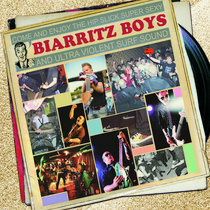 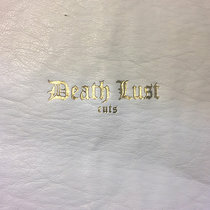 and recorded live at Mystic Steamship Co.